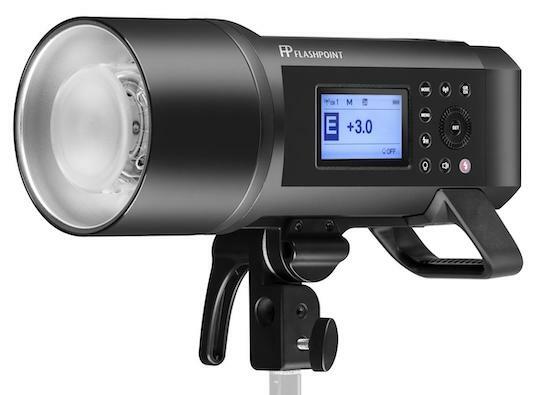 → Adorama released a new Flashpoint XPLOR 600PRO HSS battery-powered monolight with a built-in R2 2.4GHz radio remote system (Bowens mount). 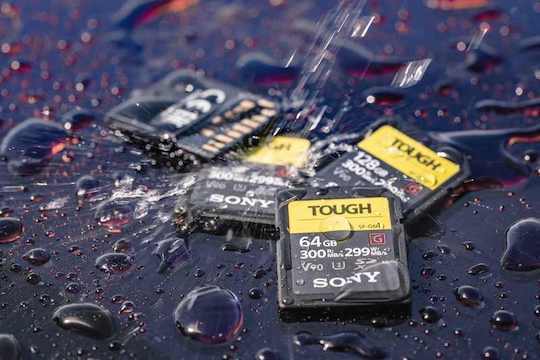 → The new Sony Tough high-performance memory cards are now 10% off at Adorama, Amazon and B&H. 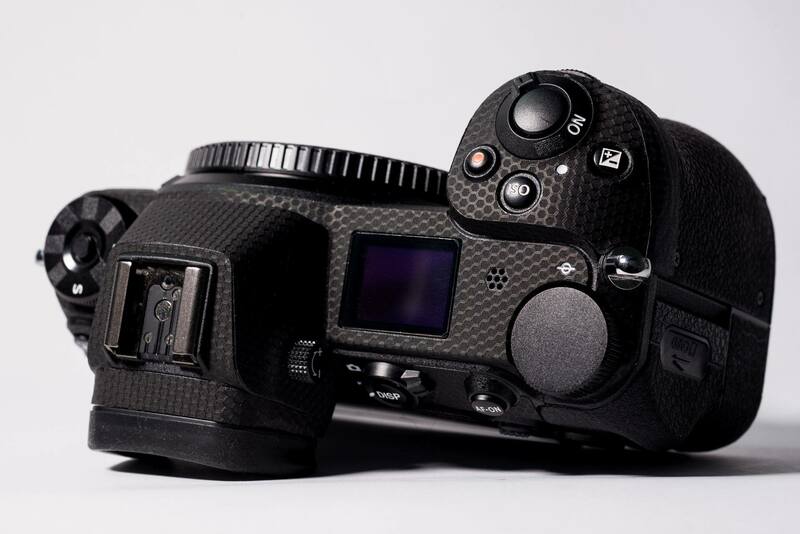 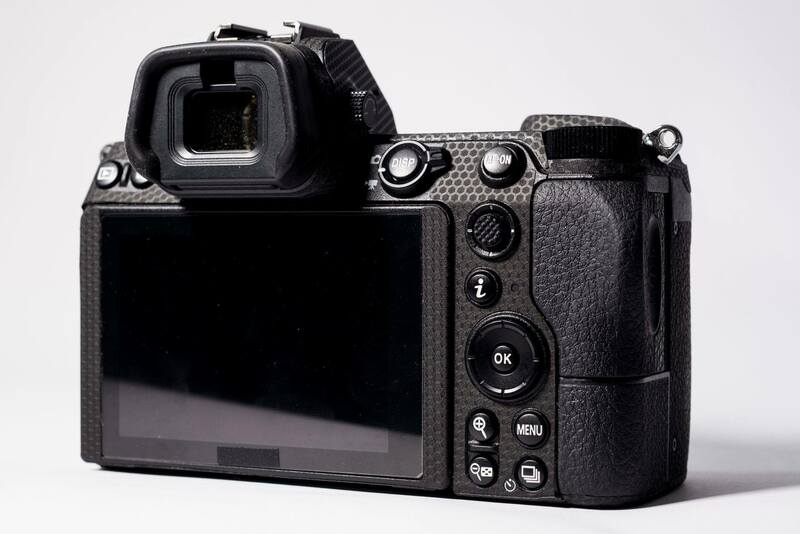 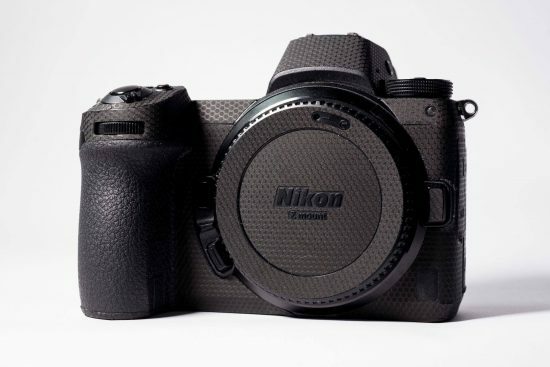 → New Life+Guard protection skin for Nikon Z7/Z6 cameras. 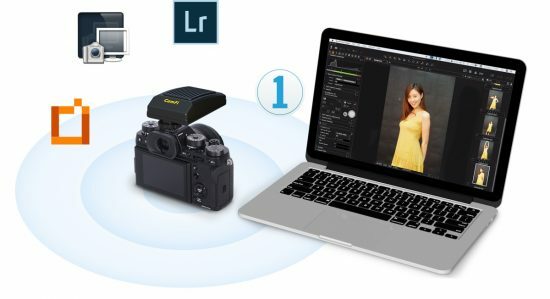 → CamFi Pro Plus: wireless USB tethering for 500+ cameras. → Nikon Days 2019 roadshow in Germany.